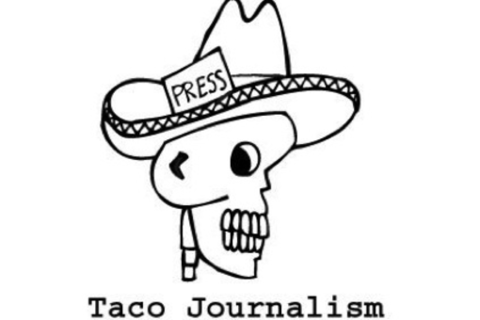 Join Mando Rayo, a self-appointed Taco Journalist as he shares his unique perspective on the niche food blog, TacoJournalism.com. Mando and the Taco Mafia canvas Austin and beyond to explore all things tacos. From al pastor to puffy - breakfast to al disqueada, Mando chows down the tastiest tacos Austin has to offer. Through the TacoJournalism blog, fans go behind-the-scenes with the trailers, trucks and “taqueros” that make it all possible; witness the stories, traditions and cultures behind the tacos and see why Austinites are proud taco eaters. While most food blogs focus on trendy foods and fancy trailers, we focus on the richness of the taco culture and take you to the places and neighborhoods off the beaten path. Find out how this grassroots cocinero and taco aficionado joined the Taco Mafia and just by eating eating tacos landed a story on the New York Times and soon became an award winning food blog.